Associate Attorney Jodie Gerard earned her J.D. 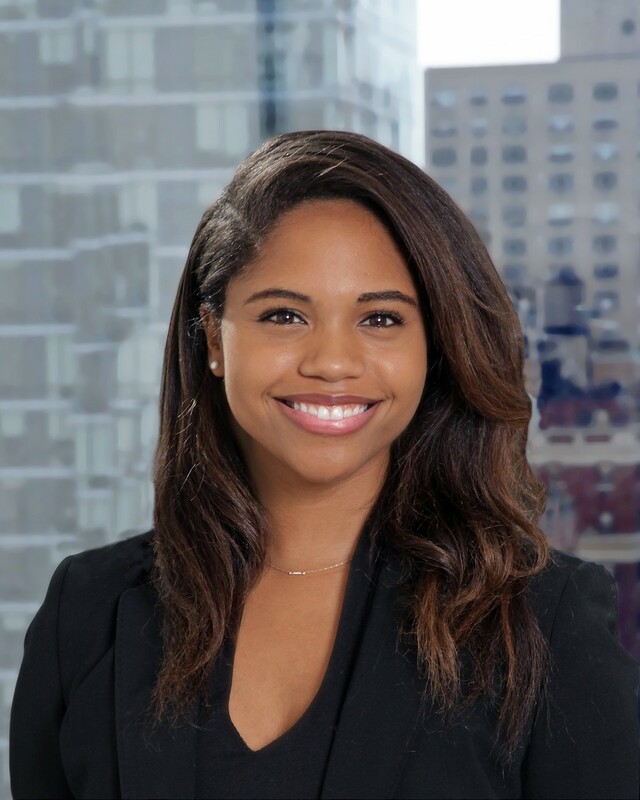 at New York Law school, where she placed on the Dean’s List and earned Government Fellowship Honors after working as a legal intern at the Homicide Bureau of the Kings County District Attorney’s Office. Prior to joining Wrobel Markham, Jodie worked as an eDiscovery attorney on cases related to financial accounting, fraudulent misrepresentation, bankruptcy, and security breaches in a variety of roles including Review Manager and Team Lead. She also volunteered at both the Kings County Uncontested Divorce Program and Safe Horizon, where she provided support and counsel on the divorce process to New Yorkers in need. Jodie graduated from Vassar College with a B.A. in Psychology and a correlate sequence in Philosophy. Jodie lives in Manhattan with her husband and enjoys traveling, dancing, and working on DIY projects.